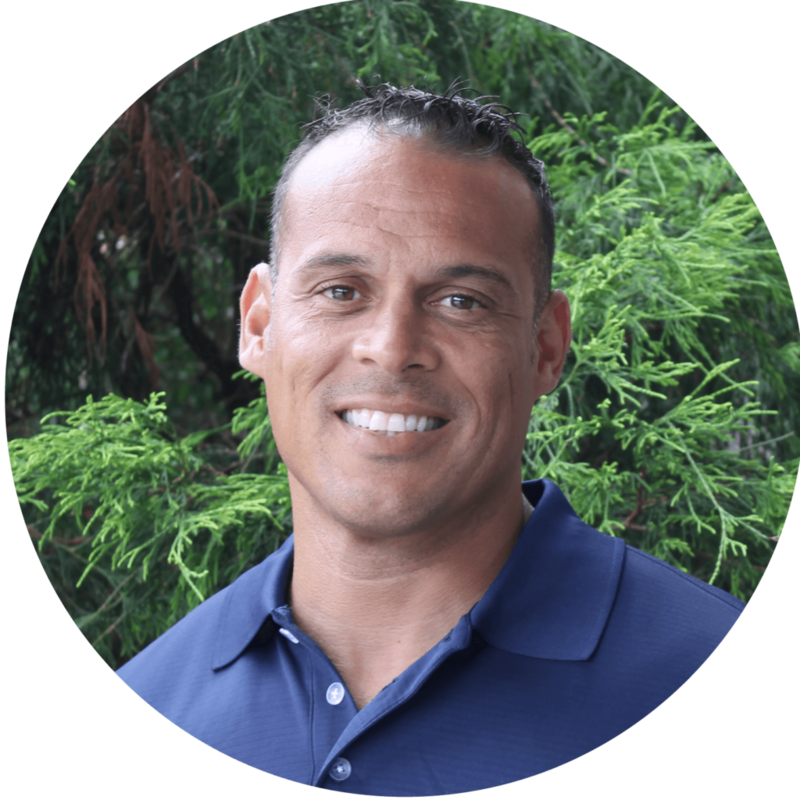 Robert Young is the P-TECH High School Director in Newport, RI. He previously worked as Assistant Principal at South Kingstown High School for over seven years. Prior to that, he was an Assistant Principal in Providence, where he also worked as a Physical Education and Health teacher. Robert is also a Lieutenant Colonel in the United States Army, with one tour in Iraq. He is married with three children.